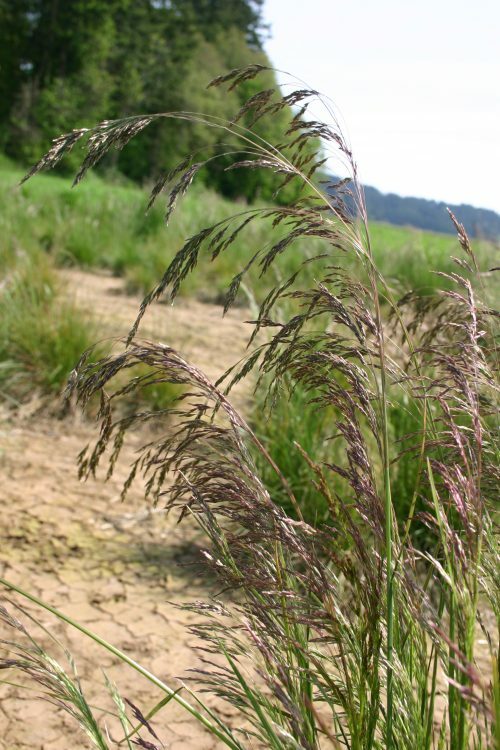 Tufted Hairgrass is a clump-forming grass that can be found in wet prairies, moist meadows, and along the peripheries of marshlands throughout the temperate regions of North America. 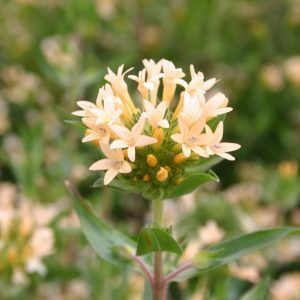 From New Mexico to Alaska, as far east as Greenland, this long-lived perennial will grow at elevations ranging from sea level to alpine. 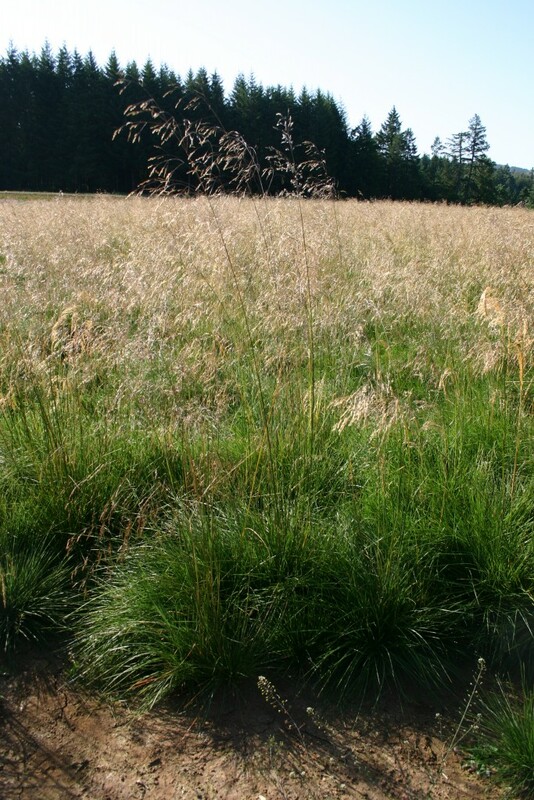 A variety of different soil compositions will support the growth of Tufted Hairgrass. 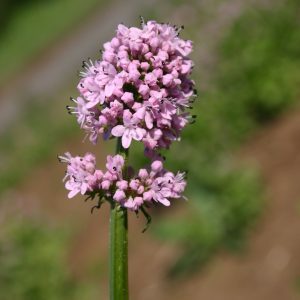 It stands between 2 and 4 feet tall and is recognized as an excellent forage grass with captivating foliage and a higher tolerance for shade than most natives. 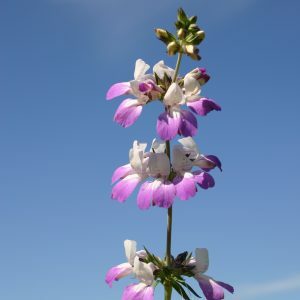 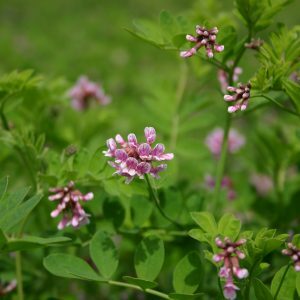 It produces tiny flowers which bloom in the summer and it can tolerate moderate grazing. 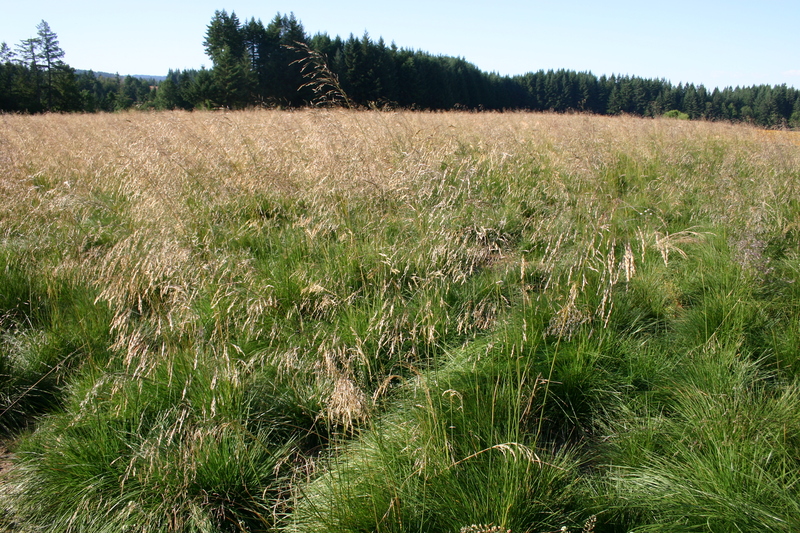 If grazed heavily, the distribution of Tufted Hairgrass will diminish.